Rear case assembly for the iPAQ, this includes the sticky mounts for installing a battery. Brand new rear case spare parts are no longer being manufactured this alternative is a high quality original refurbished part. 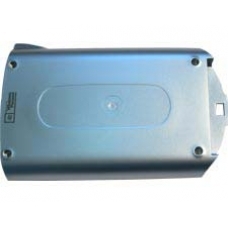 The iPAQ case replacement repair service involves the replacement of the front and rear iPAQ plastic casing. If you have..